Ever wanted to play League of Legends at school? Or even represent your school on Summoner’s Rift? Teachers from 20 different schools across Australia and New Zealand have begun setting up clubs that do just that, where students can make new friends, play games, and even compete in tournaments. 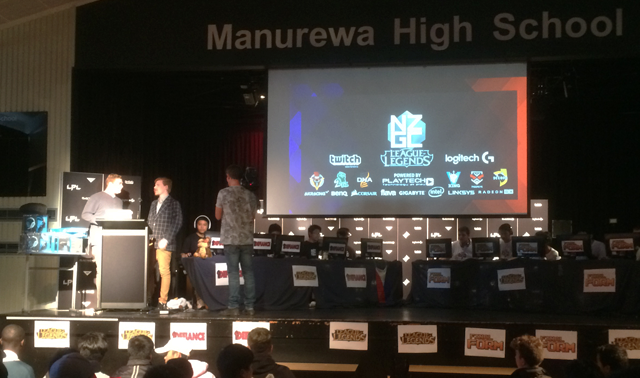 In Auckland, Manurewa High School set up a LoL Club after the success of their yearly open tournaments, where students of varying skill levels can compete and mentor each other in League of Legends over three days. Every Thursday, Van Garderen brings students together for up to three hours to train on Summoner’s Rift and talk team strategy. Although it was only their first year, the Manurewa students had the opportunity to showcase their time-honed skills in front of their peers thanks to a live tournament in the school hall. 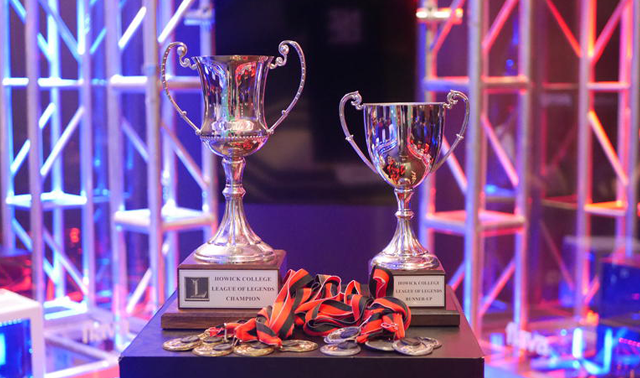 Instead of competing in school, Howick College’s LoL Club opted for an online tournament. Twelve teams took to the Rift, with students playing from home over multiple weekends, communicating via school Discord channels. “Students in general were eager to play the game with each other but most importantly, they were able to use the club as a platform to communicate with other students they have never spoken to. In a way, the club allowed students to develop new friendships and bonds." A 10 week tournament for high school teams that will see up to 50 high schools teams playing against each other. Teams that make it through to the finals will be flown to Auckland to face off in the Let'splay.live studio for a live Grand Final. 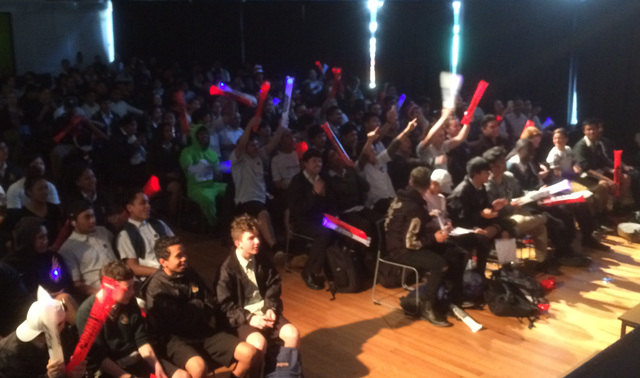 The team that emerges victorious will be the first New Zealand school to hold the Let'splay.live High School League Cup and will have their names carved into NZ League of Legends history. A live Australian national tournament that treats high school students like pros by letting them face off live on stage. Keep reading to find out more about last year's tournament. 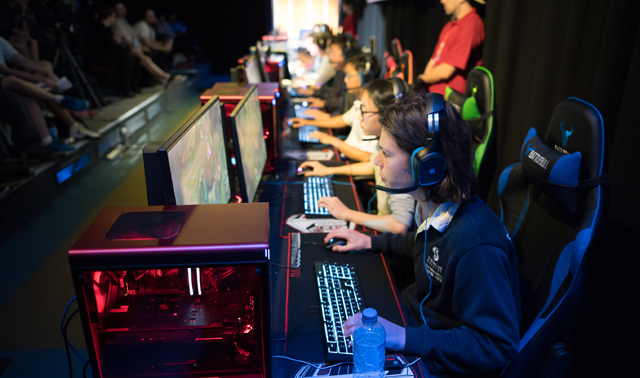 In Western Australia, Flaktest Gaming ran a huge interschool tournament which spanned four leagues across 16 different schools. The competition was fierce, and the all-female team from Penrhos College claimed the Bronze League victory, defeating the cleverly named St Bridges team ‘League of Ladies’. “Penrhos College were the epitome of positive gaming,” says Brett Sullivan, ICT Teacher at Tranby College and founder of Flaktest Gaming. "It wasn’t about winning or losing, it was about sharing the experience." The grand final of the Diamond League, the highest tier of competition at the Flaktest Gaming tournament, was held live in front of a crowd of 200 people. There could be only one victor, and Shenton College Diamond came through with the goods. The interest in LoL Clubs is growing, as League of Legends’ social and competitive nature makes it a prime candidate for teaching sportsmanship. The success of Manurewa College’s tournament has piqued the interest of its student body, and the club expects to grow its numbers by the hundreds in the coming year. “The biggest thing is getting acceptance,” says Barry, the student captain of Manurewa’s eSports team. Gaming can often be perceived as an isolating hobby, something that distances students from their peers as opposed to bring them together. By openly holding League of Legends high school tournaments, this misconception has the potential to be broken down—not just in the eyes of students, but teachers as well. “What was amazing,” says Barry, “is that at first teachers were apprehensive. But the crowd was unbelievable, they were cheering on the big scene. The whole crowd erupted with appreciation and it blew teachers away." League of Legends is proving to be a useful tool for teaching important values such as teamwork and sportsmanship in our high schools. High School Clubs are for students, but must be led by a teacher. The program is flexible, letting teachers run things according to their school’s curriculum and goals. If you would like a League of Legends club in your school, then ask a teacher to head to our High School Hub page where there are resources to help them get started.